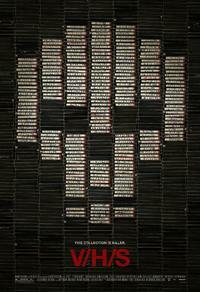 V/H/S might be a middle finger toward lazy efforts over the past few years in the found footage genre. It might just be a labor of horror flick love from a larger group of directors. Either way, it's damn good, and that's what most of us are more concerned with anyway. A compilation tape of horror shorts by some of the genre's young turks.